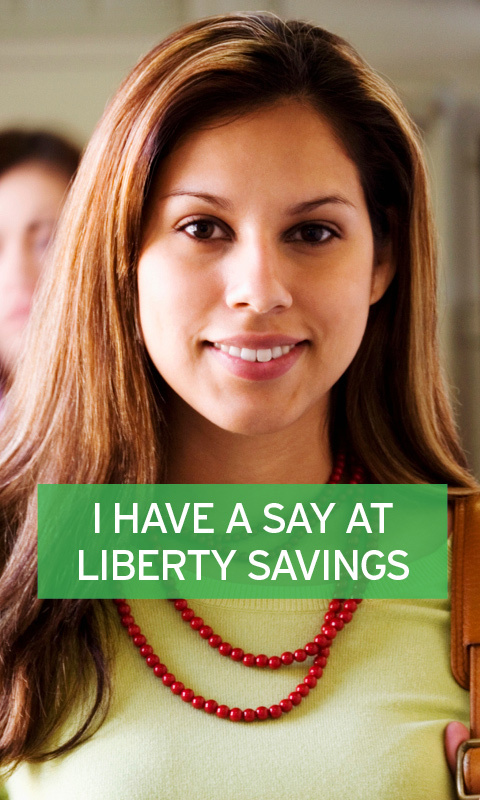 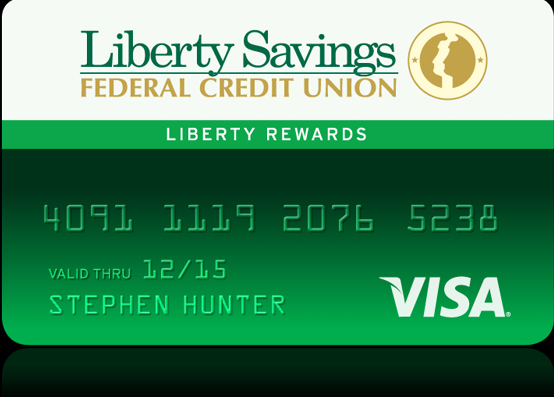 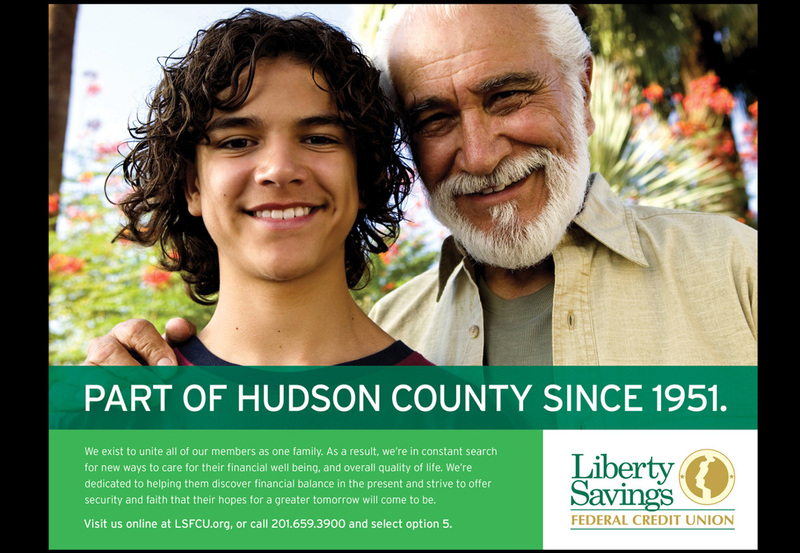 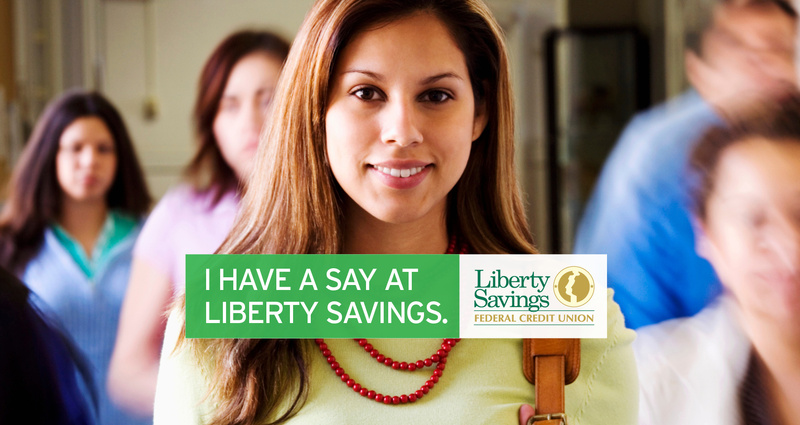 For over sixty years, Liberty Savings has been proud to serve the community of Hudson County. 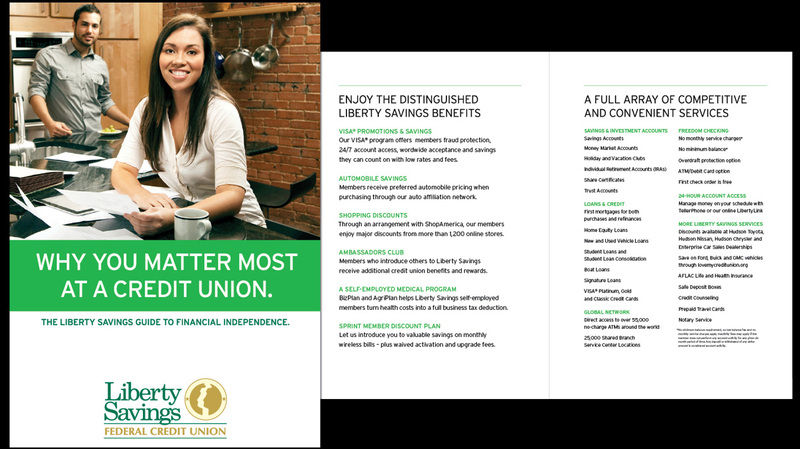 They are dedicated to helping members discover financial balance in the present, while striving to offer security and faith that their plans for a greater tomorrow will become a reality. 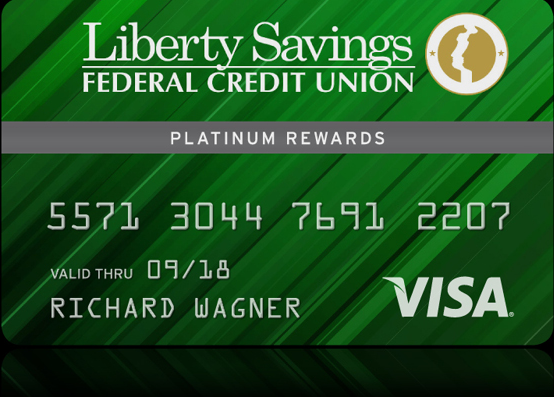 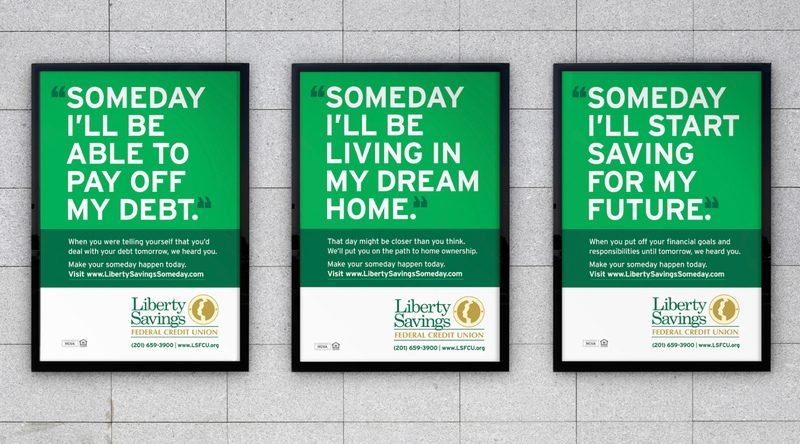 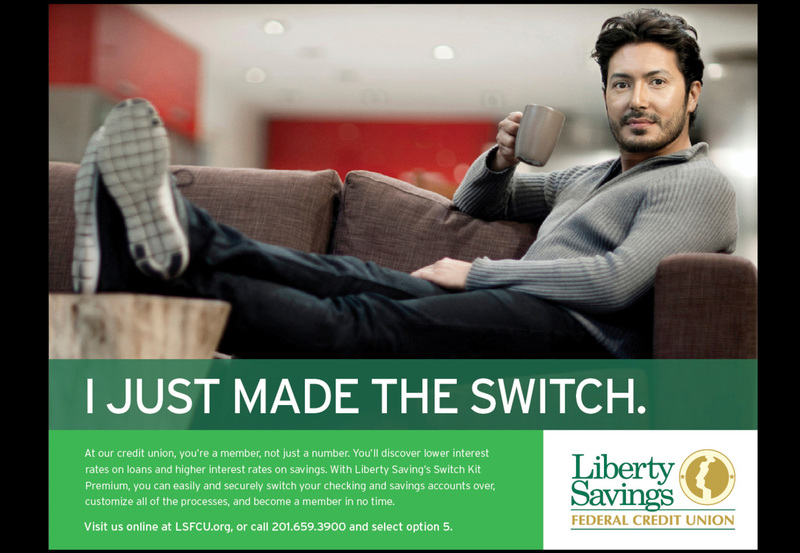 Prager Creative serves as the agency of record for Liberty Savings. 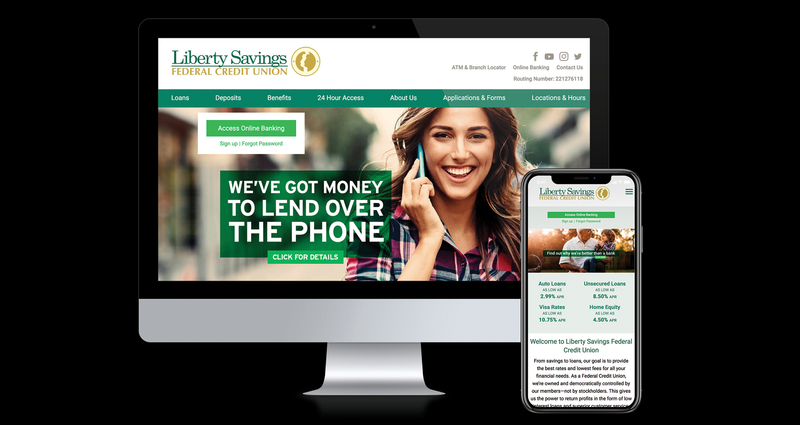 In addition to developing award winning ad campaigns and marketing materials, we have helped to streamline the planning and execution of how the entire marketing budget is utilized. 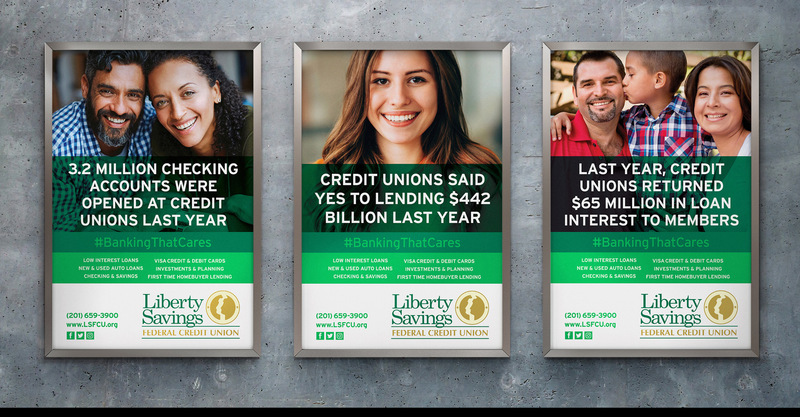 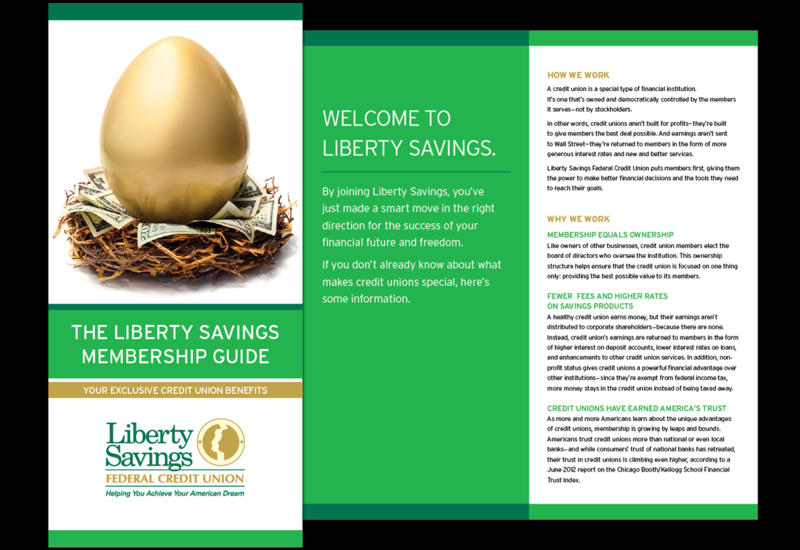 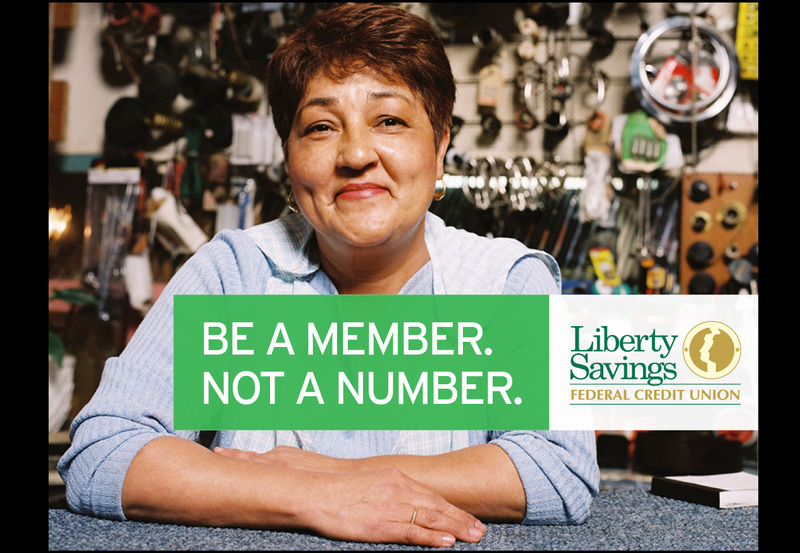 By partnering with Liberty Savings, Prager Creative has helped greatly expand membership by number of members as well as by demographic. 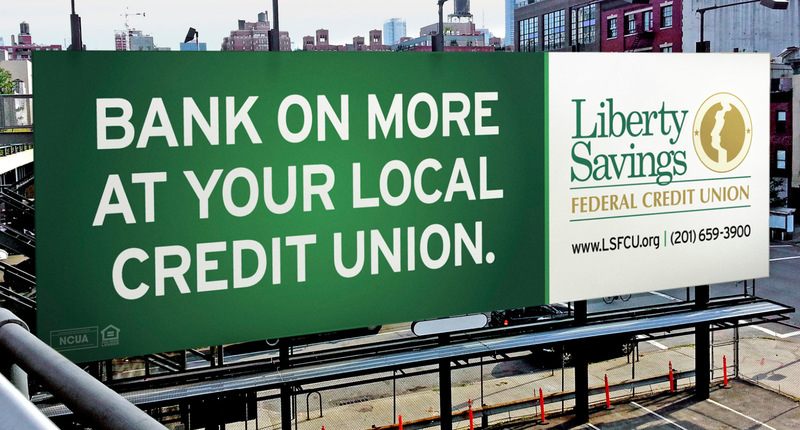 Assets have grown by millions of dollars and the number of loans written has skyrocketed.